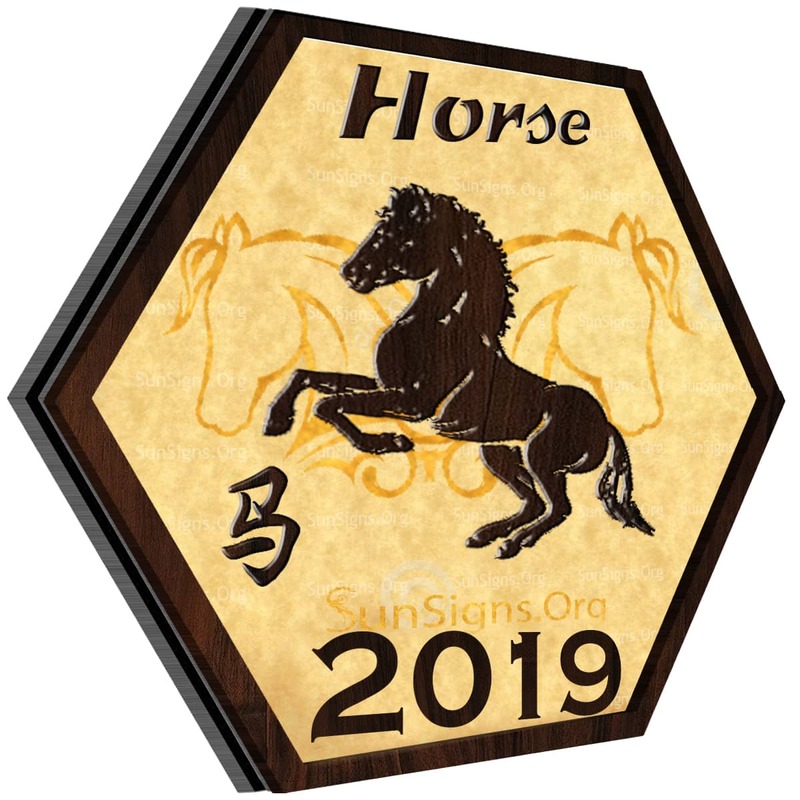 Welcome to SunSigns.Org’s Chinese horoscope 2019. Let’s find out what this Chinese New Year has in store for the 12 Chinese zodiac signs. 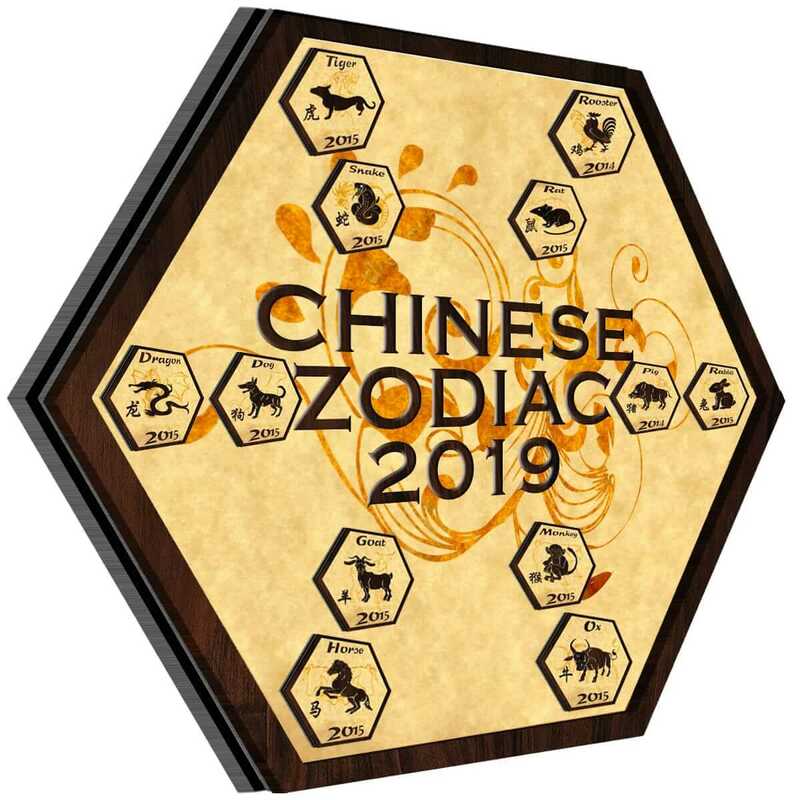 Here is your chance to get your free 2019 Chinese astrology predictions instantly. 2019 is the Chinese Year of the Brown Earth Pig. 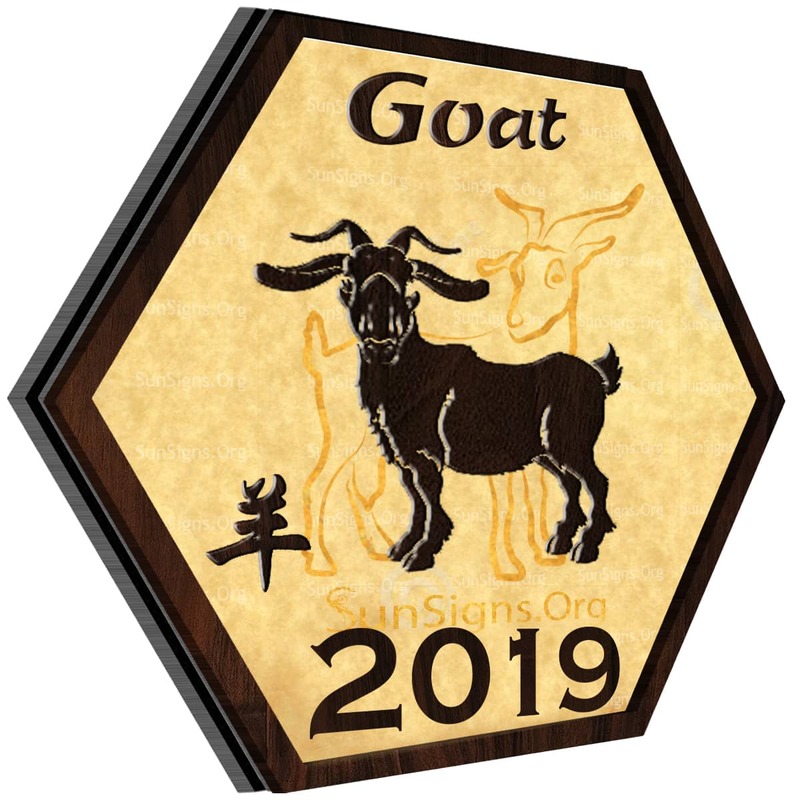 This Lunar New Year starts from February 5th, 2019 and ends on January 24th, 2020. Let’s take a look at what this lunar year of the boar has in store when it comes to romance, love, relationships, wealth, money, career and health. 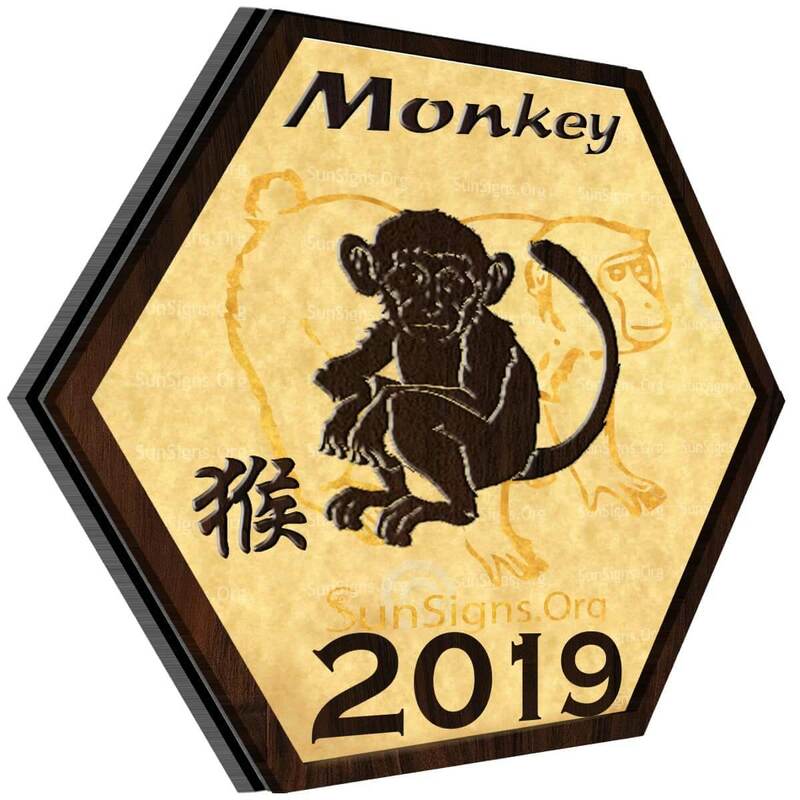 Chinese horoscope 2019 forecasts for the Rat, Ox, Tiger, Rabbit, Dragon, Snake, Horse, Sheep, Monkey, Rooster, Dog and Pig signs are given below. Also get free insight into your life and home with Feng Shui 2019 forecasts for the 12 signs. 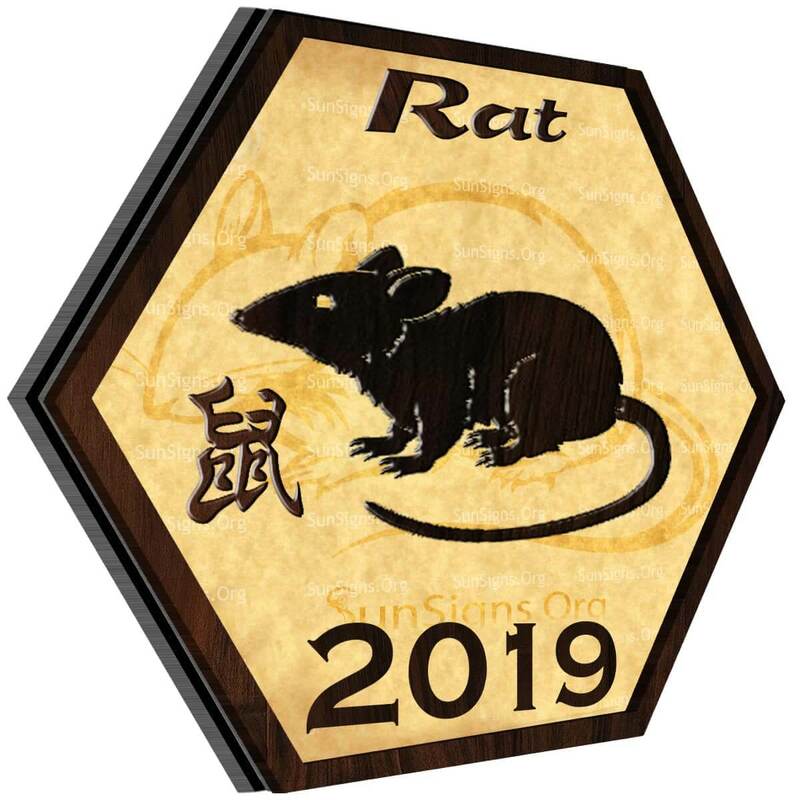 2019 will be a year of new opportunities for the Rat zodiac sign. You need to make up for all the mistakes that you have made in 2018 in the Year of the Brown Earth Pig. You might be a little slow and not hyperactive. But that’s perfectly acceptable as your mind will be pretty active. 2019 is the year for the rats to make or break relationships. If you like someone, tell him or her. Now is not the time to keep quiet. Work and business might be a little tough for those born in the Year of the Rat in 2019. 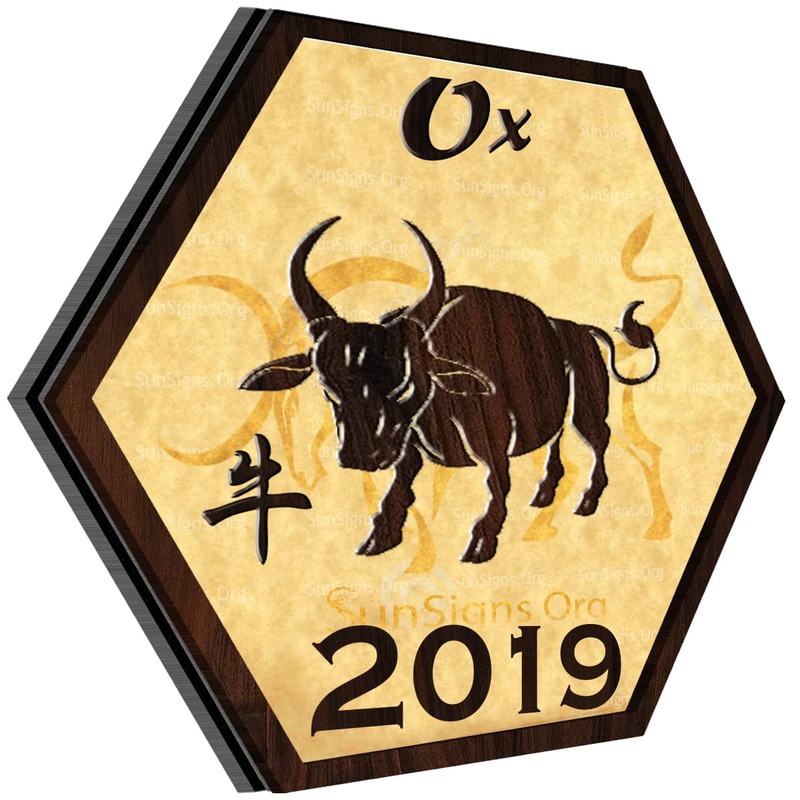 The Ox Chinese sign will have an excellent time in 2019. This is the year to relax and have fun. Be it love finances or profession. You will be blessed with stability. Take good care of your food and your health in 2019. When it comes to relationships, the Ox year born people need to make an effort to strengthen their bonds. New projects at work will keep you busy. But money will pour in like never before. The Chinese calendar says that this is a good year for the Oxen to go on a vacation with their partner. You can even plan for a pregnancy. The year of the tiger born will have a wonderful time in 2019. You will feel invincible and ready to conquer the world in 2019. What’s more, everything you touch will turn into gold. You need to focus and put your mind to it. 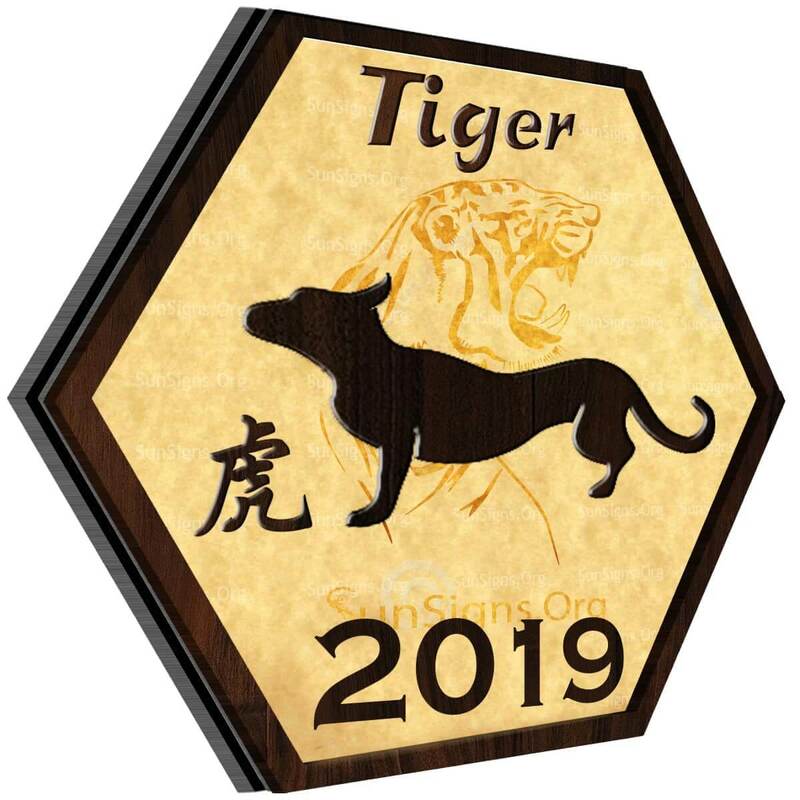 The tiger zodiac sign will be lucky in relationships in 2019. Romantic dates, candles, and flowers are definitely on the cards. Career and jobs will be hectic but manageable. Chinese horoscope 2019 asks you to keep an eye on your purse strings and do not indulge in overspending. 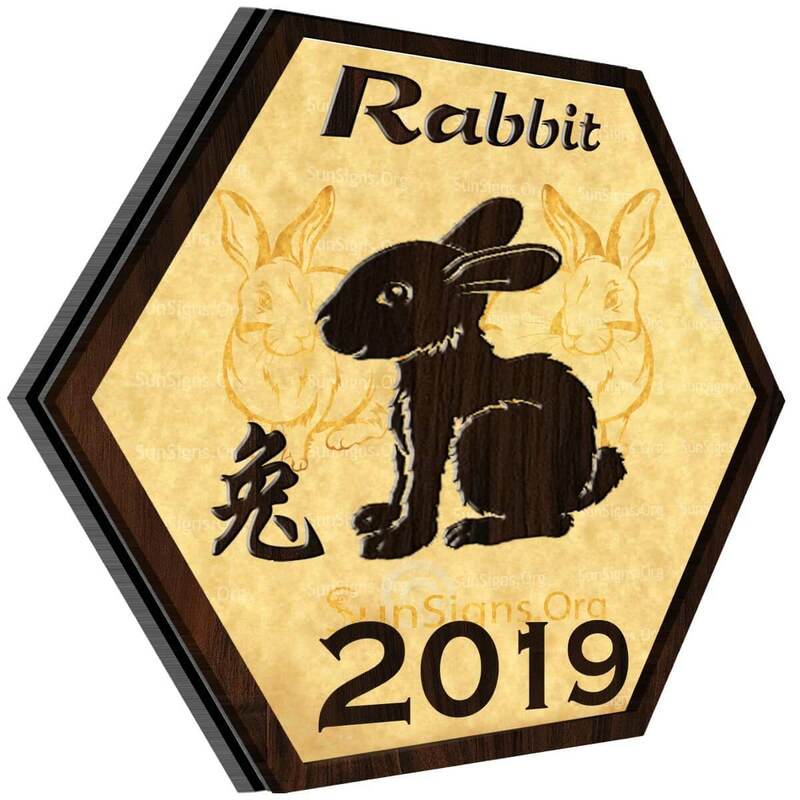 2019 will be a year of challenges for the Chinese Rabbit sign. But with your determination and willpower, you will be able to overcome all obstacles. Strained muscles might give you some problem in the Year of the Brown Earth Boar. Avoid eating red meat and sugary foods in 2019. Love and romance will be simple and down-to-earth. Communication will be needed if you wish to take your relationships to the next level. The success of your career lies in the details. So don’t ignore minor stuff at work. 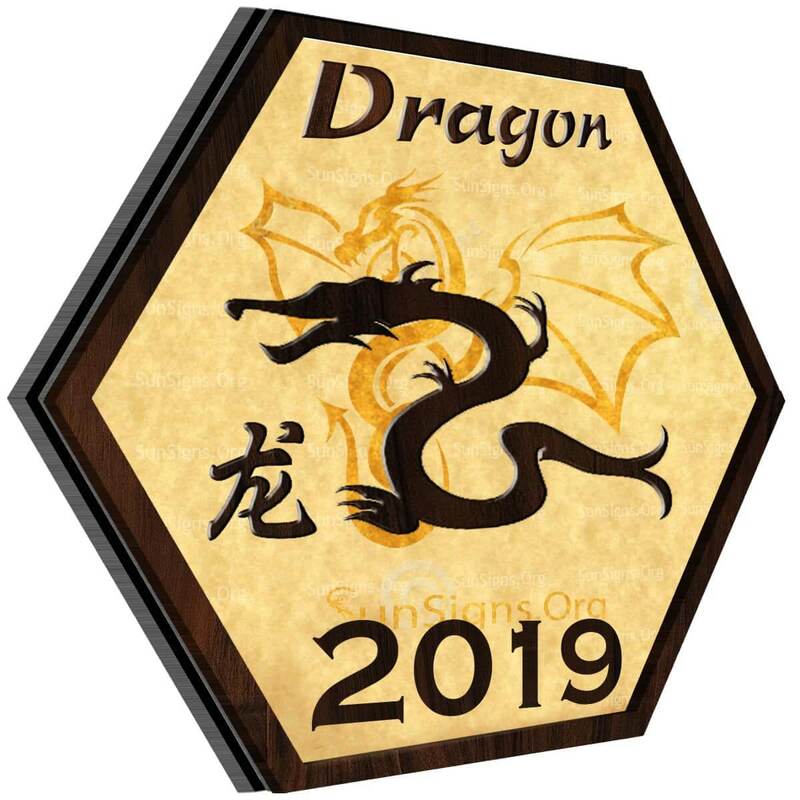 2019 will be a peaceful year for the Dragon animal sign. Of course, you will be full of energy and enthusiasm. But use this for a good cause. Marital relationships will be filled with happiness. Single dragons will move forward from first dates to more stable engagements. This is a year of creative work in your job or business. Finances will improve unexpectedly and so will expenses. Relaxation and Zen meditation can make your life a lot more worthy. 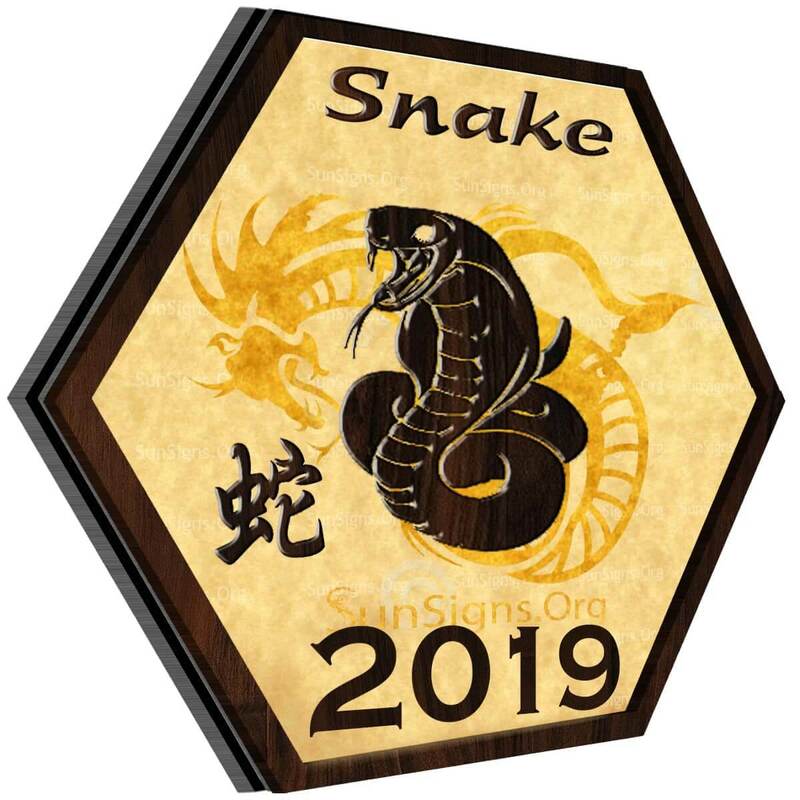 The Chinese snake sign will have a calm and meditative 2019. Relaxation and regular exercise go hand-in-hand. Relationships will be in a bit of turmoil. You might even end up with a broken heart. Pick yourself up and forge ahead. Be it love or work; disappointments are part and parcel of life. Learn from such experiences and face life with a smile on your face. The year of the boar predictions suggest that you will move at the pace that you dictate. So make the most of it. Those born in the years of the horse will be very confident in 2019. You will be filled with vigor to try out new things this year. This is a good year to join some sports that can help your overall health. Remember to spend time with your spouse, family, and friends. That is the only way your relationships can become more compatible. Teamwork and networking will play an important role in the professional lives of the Horse zodiac sign. Work on your positives and come out a winner in 2019. The Sheep zodiac sign will have an interactive and communicative year of the boar in 2019. You can become healthier by reducing your stress. Single sheep might fall in love this year. But also be prepared for fast-paced dating and frequent breakups. Married goat couples will be more stable in 2019. Your job will require most of your attention. But you will also be rewarded by promotions and salary hikes. You might be confused by different opportunities in 2019. Think wisely and decide on your course of action. Those born in the year of the monkey will be most happy in 2019. You will have the freedom to do what you want without any worries or tension. But you need to push yourself to achieve your goals. Healthy foods like papaya and oranges should be a part of your diet. There might be few conflicts and arguments in relationships. But hold on this year, and your relationships will survive. You need to showcase your abilities well at work. Nothing this year can pull you down if you have confidence in yourself. 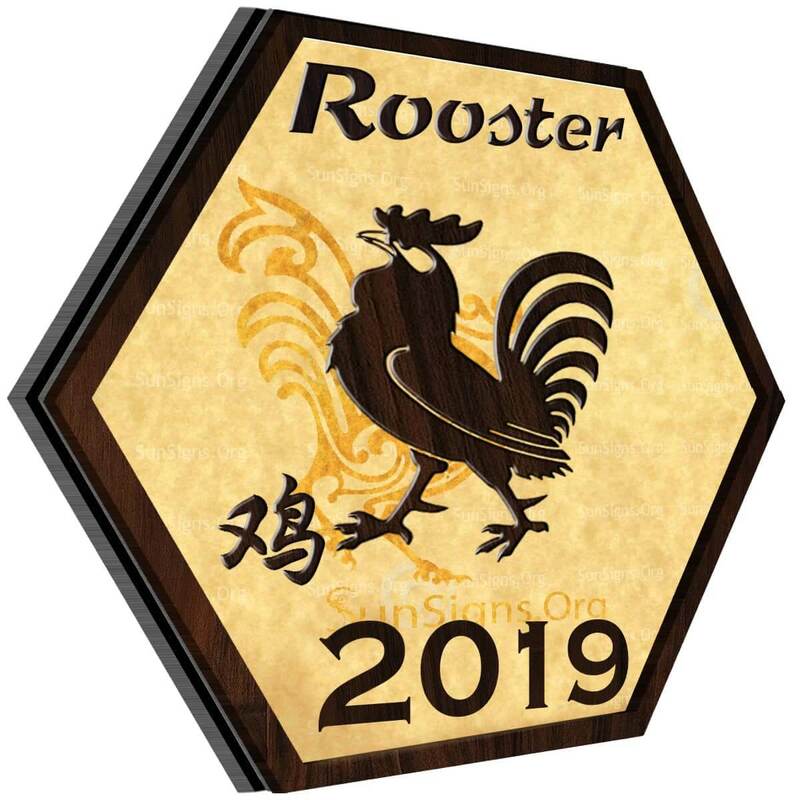 2019 is a year when the rooster lunar sign should continue with what they are doing. This is not a year to begin new business projects or relationships. Even if you do, they will be short lived. So it is better that you work on existing professional and personal commitments. 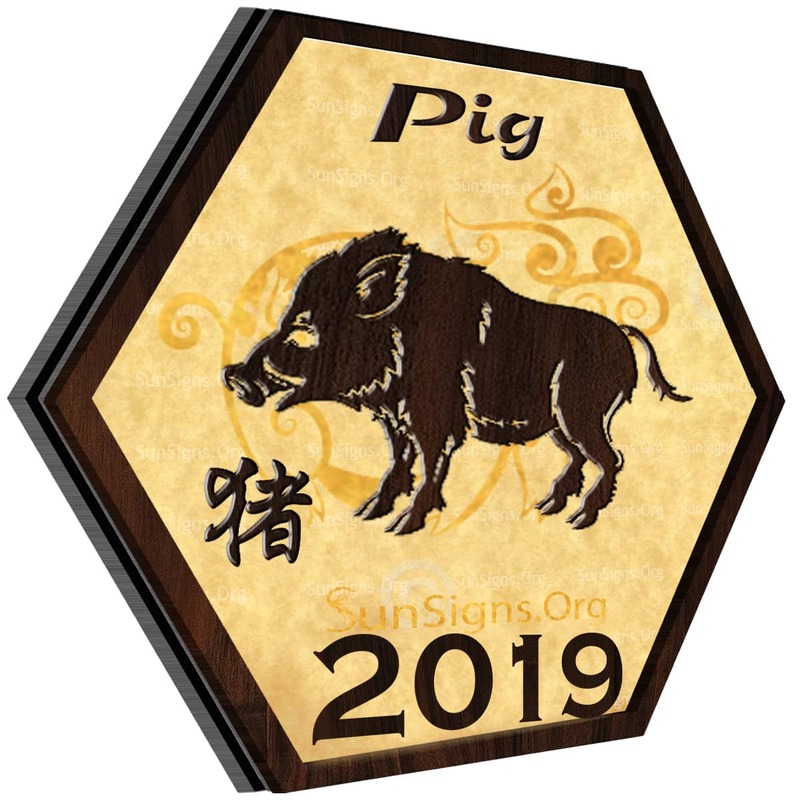 The Chinese horoscope 2019 predicts that your spending power will be better than previous years in the year of the pig. But do not slack at any cost. This is a period when you need to analyze and organize your life in preparation for 2020. 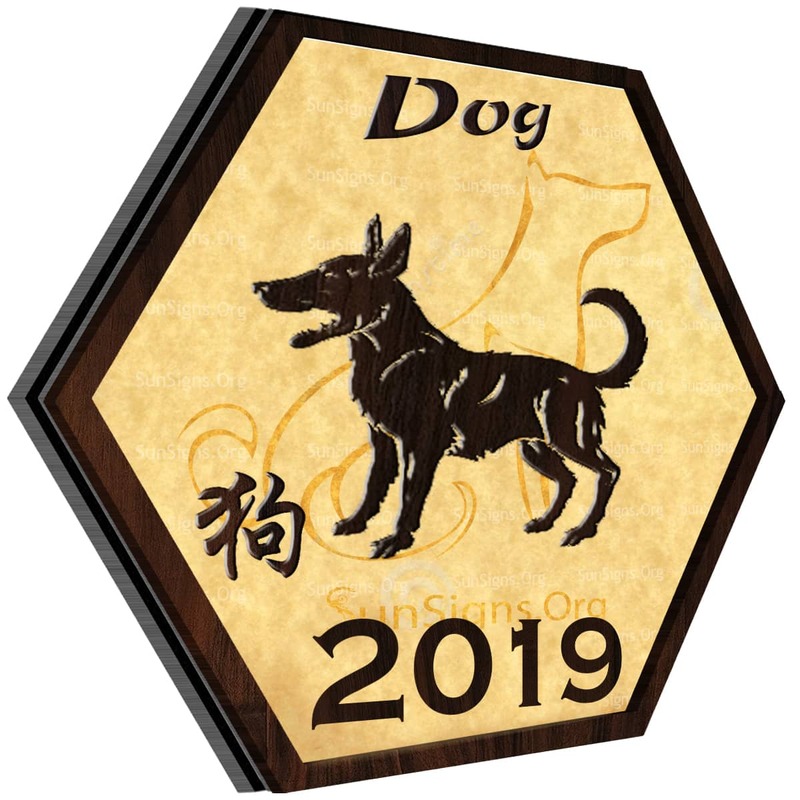 2019 will be a productive year for the Chinese dog sign when it comes to love and career. You might even pick up a new hobby. Your incredible instincts will help you balance all aspects of your life. Love and sexual passion will be visible in all dog relationships in 2019. Affairs and flings will be a common occurrence in the life of single dogs. Your work will be noticed by your seniors on the job front. But you will need to have better control of your finances. 2019, the year of the earth pig will be a balancing year for the boars. This is the time when you need to correct your past mistakes and prepare for the future. Take care of your health with simple home remedies. Learn to communicate with your lover or spouse for better Chinese zodiac compatibility. And when it comes to career, learning new skills is extremely important in 2019. Next Horoscope 2019 – Free Astrology Predictions!